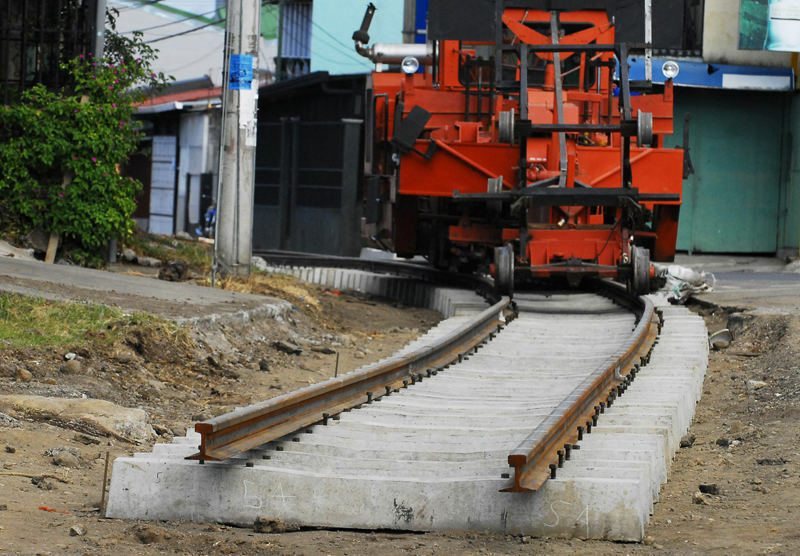 QCOSTARICA – The urban train service to Alajuela Centre (Centro in Spanish) is currently derailed due to lack of funds by the Instituto Costarricense de Ferrocarriles (NCOFER) – the Costa Rican railway. The Institution depends on the approval of a bill that is currently in the Legislature – Ley 18.252, fourth in line on the legislative agenda – for their legal and financial strengthening. 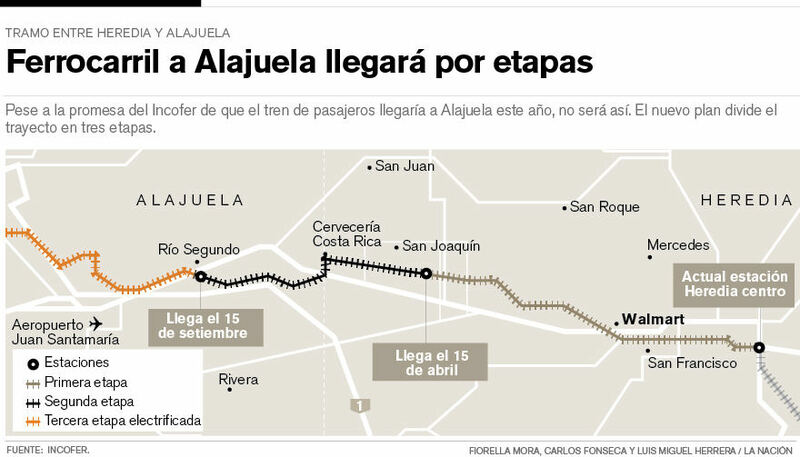 Guillermo Santana, head of the INCOFER, explained that with current resources, the railway cannot reach Alajuela Centre. 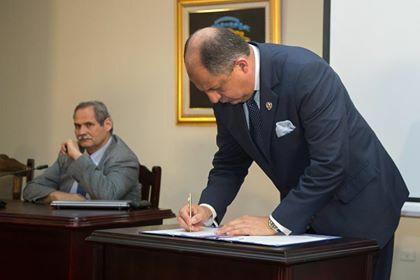 The current funds enable it to complete the San Joaquin de Heredia tracks by mid April and the Rio Segundo in Alajuela (near the airport) by September. For this work, the INCOFER has budgeted ¢4.5 billion colones. Santana said that once the train reaches Rio Segundo, the institution has to wait for more funds, because the plan is to develop an electrified train service from there. “This is part of the planning that we have within the institution and the funds available. 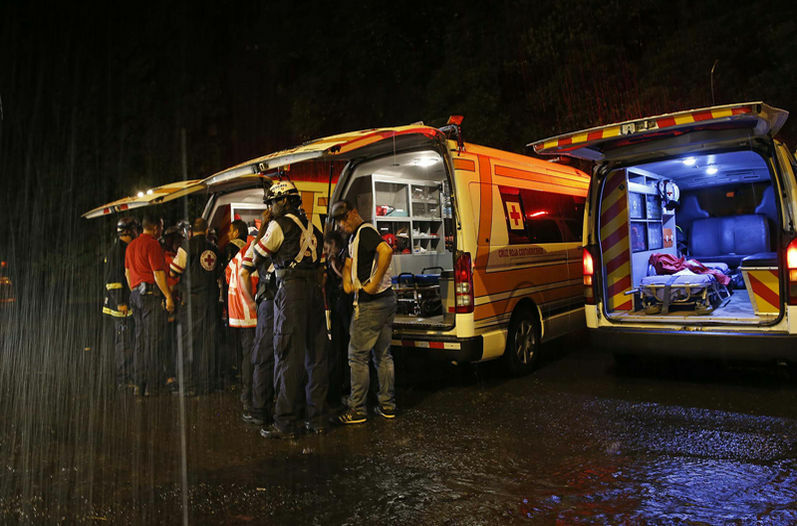 To reach the centre of Alajuela, we must wait; hopefully the bill will be approved,” said Santana.